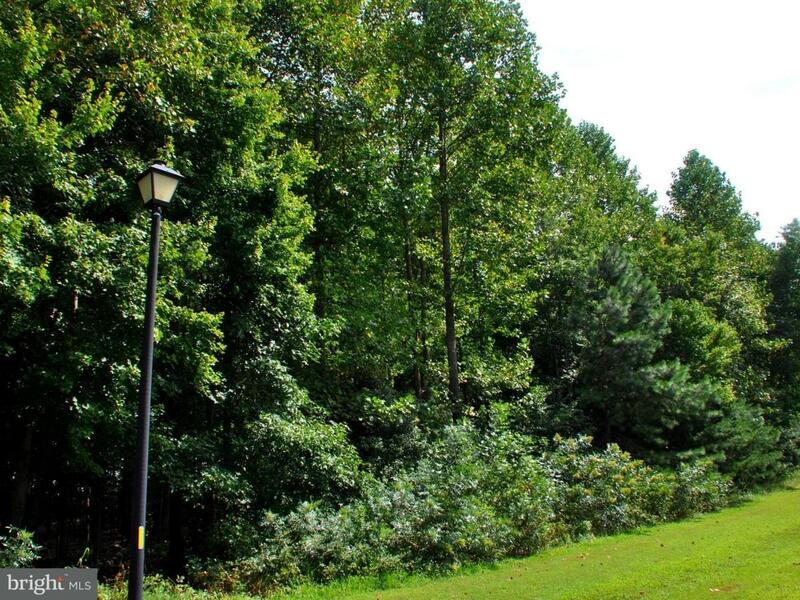 At just over 1 acre, this is one of the largest lots in this lovely wooded community of fine custom built homes! No builder tie in so you can select your builder of choice. Stick built and 2000 Sq Ft min. Sellers have cleared out most of the underbrush so you can walk and enjoy this lot. Central sewer is by Artesian Wastewater Mgt., Inc. Approximately $8500 for hookup and impact fee. One time set up fee to HOA of $300 at settlement.